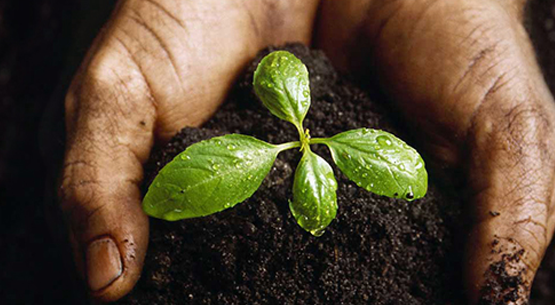 Balton Rwanda offers a wide range of fertilizers and agricultural chemicals to help our customers cultivate strong. It is our aim to make food production simple, more productive and most importantly sustainable. Balton Rwanda offers a wide range of fertilizers and agricultural chemicals to help our customers cultivate strong, healthy plants and productive crops. It is our aim to make food production simple, more productive and most importantly sustainable. We provide quality fertilizers to our clients including commodity products such as Urea and various NPKs, which are all available from our warehouses throughout the continent. Together with unique soluble products and microelements, Balton also provides key products such as Calcium Nitrate, Magnesium Sulphate, MAP, MKP, Polyfeed, Potassium Nitrate, Potassium Sulphate, and Chelates. All products supplied by Balton Rwanda are recognized as being of premium grade with quality assured.